For the second straight year, Vanderbilt University Medical Center’s Department of Emergency Medicine has been rated as one of the top emergency departments in the country by HealthGrades, receiving the HealthGrades Emergency Medicine Excellence Award. HealthGrades is a leading independent health care ratings organization, providing ratings and profiles of hospitals, nursing homes and physicians to consumers, corporations and health plans. Vanderbilt was the only hospital in Nashville to rank in this elite group, and one of only 268 out of nearly 5,000 emergency departments across the country to receive the award. 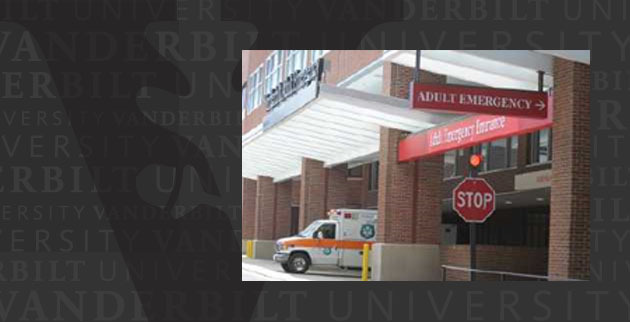 Further, among emergency departments based within the nation’s top academic medical centers, the Vanderbilt Department of Emergency Medicine was the only one to achieve this distinction. The best performing hospitals, like Vanderbilt, have combined rates of mortality low enough to place them in the top 5 percent of hospitals in the nation for emergency medicine. 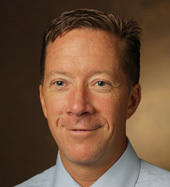 Corey Slovis, chair of Emergency Medicine, said that while the HealthGrades award focuses on outcomes in the Emergency Department, it also reflects the excellent overall care and treatment patients will see at Vanderbilt. To determine the top emergency departments, HealthGrades analyzed Medicare data of more than 7 million patient records for emergency department admissions from 2007 through 2009. The HealthGrades Emergency Medicine in American Hospitals Study focused on 12 of the most common and life-threatening medical emergencies among that patient population, including heart attack, stroke, pneumonia and chronic obstructive pulmonary disease. The study included only those cases admitted to the hospital from the emergency department for further medical treatment, representing the full continuum of a patient’s care. The study also found that a typical patient has a 40 percent lower risk of death during an emergency hospitalization at a top-performing hospital than all other hospitals. 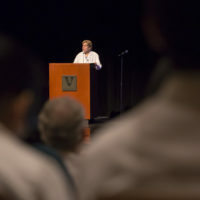 In 2010, Vanderbilt’s adult emergency department saw more than 55,000 patients.